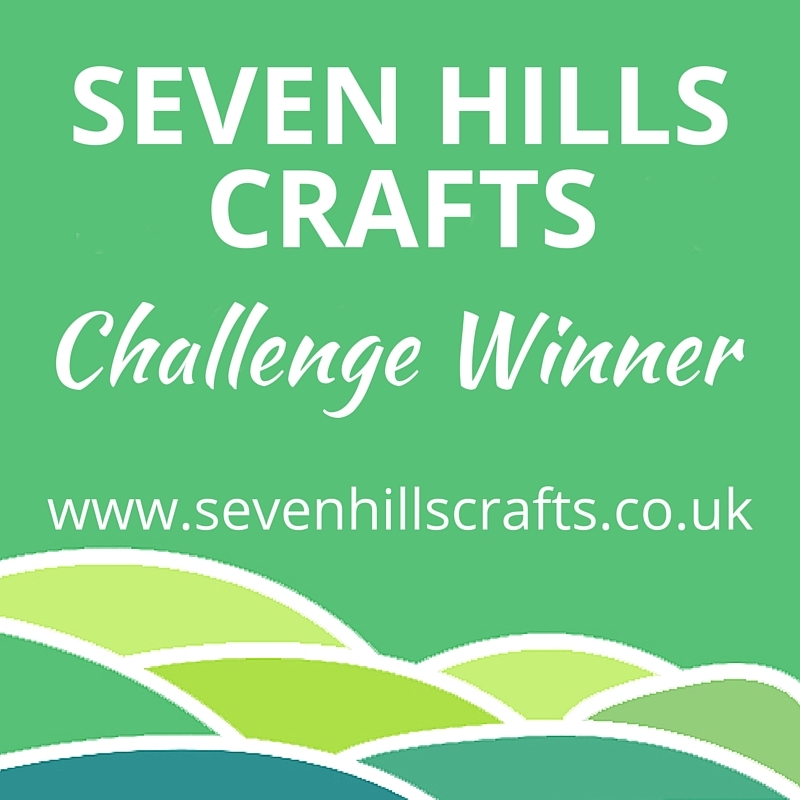 Where better to start with my shiny new blog than the Make the Day Special February Challenge. I do love a sketch, I always find them inspiring, and this one just seemed to lend itself perfectly for a Valentines card! So here's my card, probably a bit pink to send to my husband so I think this will be going to my lovely best friend. 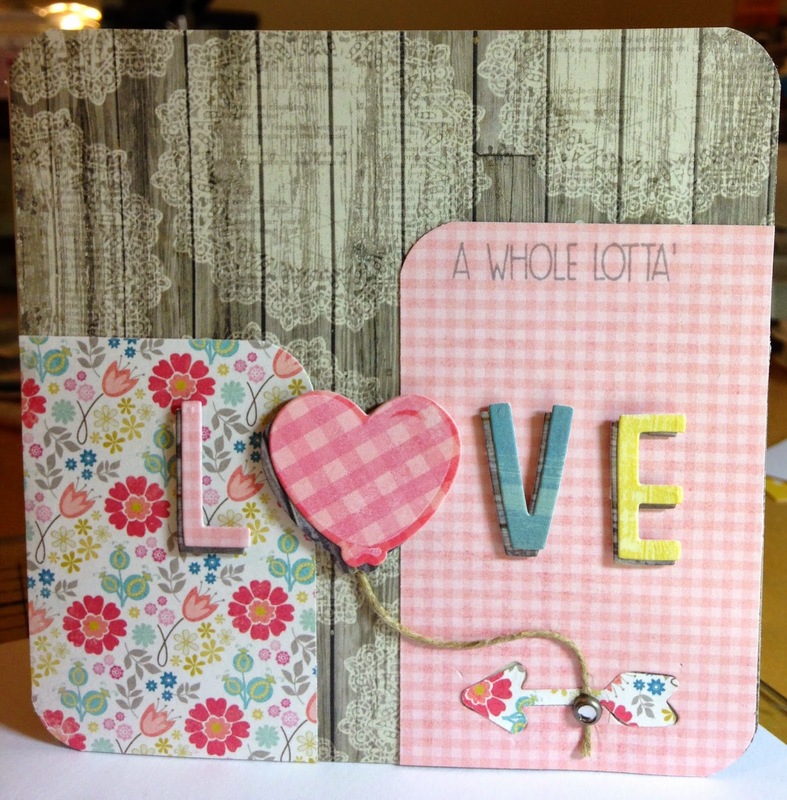 The stamps and balloon dies are my current favourite WPlus9 "Whole Lotta Happy", plus Lawn Fawn "Finley's ABCs" alpha dies, and a Lawn Fawn arrow die from "Blue Skies". And the papers are MME, "Miss Caroline" I think. And this is such a pretty card to start off with. What a great card! Thanks for joining our challenge.